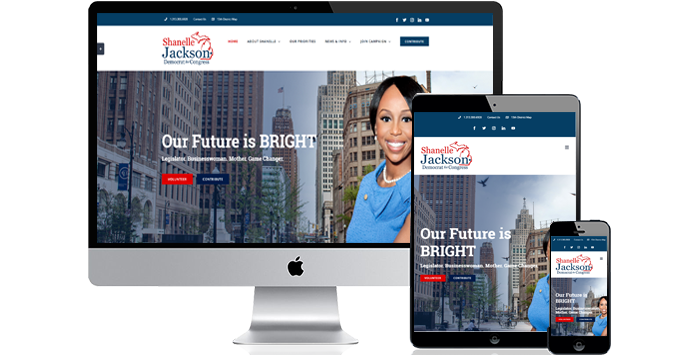 Shanelle Jackson is a democrat running for Michigan’s 13th congressional district. This project includes, web design, graphic design and logo design. The website features a custom WordPress design.